And nothing about the terrible AI missing parts of fields and unexpectedly stopping all the time. Guess its time to finally leave a negative feedback, really hard to play at this stage. And have you reported these bugs, so that they are aware of them? Or do you think double posting on a mod forum will help? Why are comments being censored? Mas seu eu tenho ele e estava jogando na versão anterior. it’s working on a filelist crack version ? 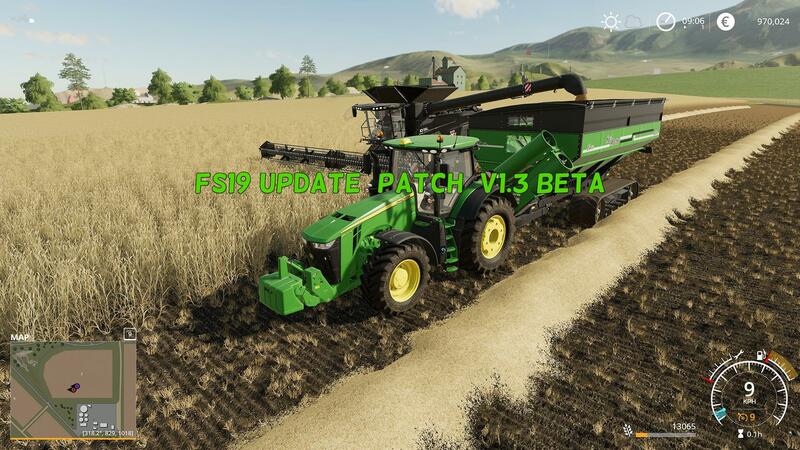 apear an error : “fs 19 (english) is not instaled. I have mods downloaded and copied from download file to the mods folder in documents/mygames…..but it shows nothing in the ingame modhub under installed or downloaded…..it doesn’t show anything under any category in modern hub actually…..
pas d’herbe qui pousse quand je peint le sol avec la texture herbe…. 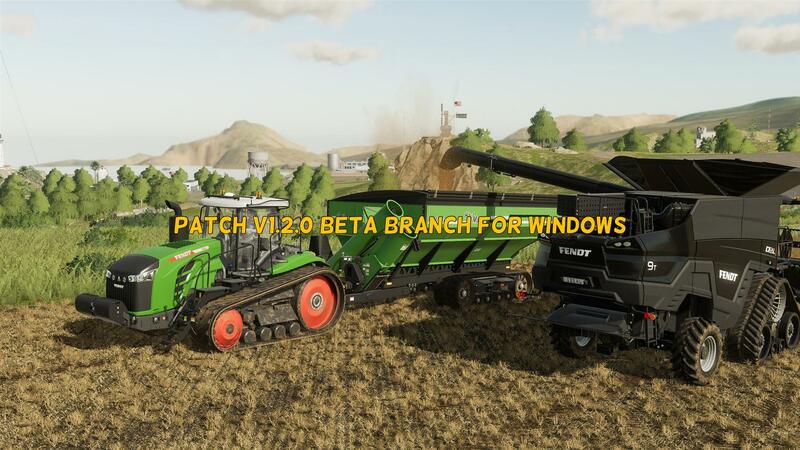 please please do something about terrible AI its really no fun to play last time i played was 3 weeks ago because of AI, it does not complete the field properly,it just stops with no reason all the time, our the AI goes nuts does not stop at the end like field 1 but runs trhoug field 2 and 3 and destroys all growing crops and stuff, is just bad AI programing please fix this before the other things this AI is a big big issue !!!! Anyone have the issue of not having the grass “ground type” available in their landscaping palette for other maps? Wie wäre es denn mal wenn die beschissenen Bäume bzw die Gabeln gepatcht werden? Denn man kann die Baumstämme überhaupt nicht greifen, die Gabeln und so haben gar keine Kraft das ist als würdest du versuchen mit 2 2m brettern in deinen Händen einen Fußball am anderen Ende der Bretter aufzuheben(Wie mit Stäbchen essen). Die sollen sich um den scheiß kümmern!!! A mi me desaparece trozos de madera y no puedo alisar el terreno. Y la actualización beta steam me cuelga el juego.